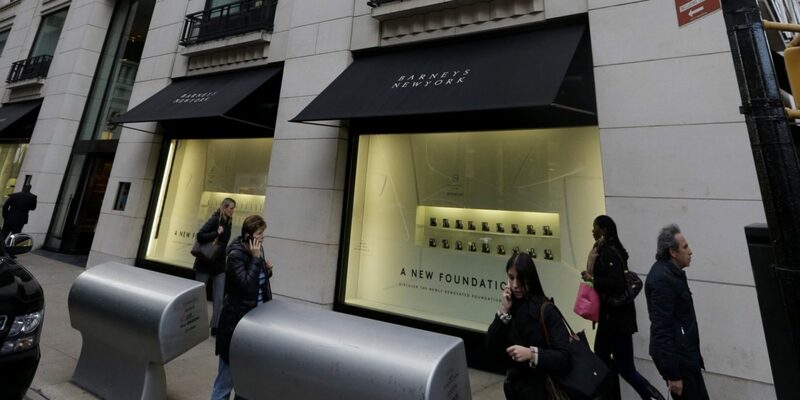 NEW YORK (New York Daily News)—Barneys has agreed to pay $525,000 to settle allegations that the upscale retailer deliberately targeted minorities entering its Madison Ave. flagship store. State Attorney General Eric Schneiderman’s investigators heard from customers and former employees that a pattern of racial profiling began last year when the high-end store tried to crack down on a dramatic spike in shoplifting and credit card fraud. Complainants told Schneiderman’s civil rights division that the store’s security team — known as the “loss prevention unit” — made a habit of keeping watch over black and Hispanic shoppers in disproportionate numbers.